Look for this tab on my Facebook page to get your freebie! 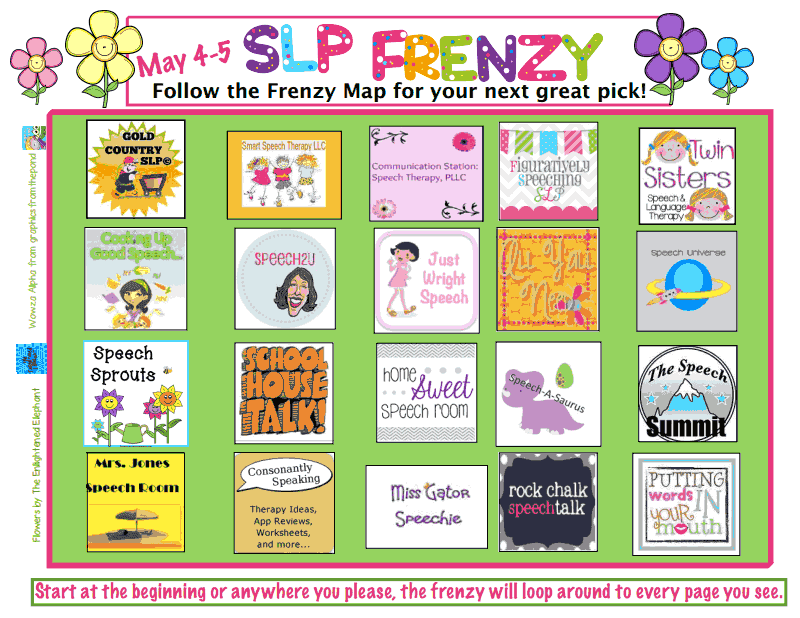 When you get to the google docs map, click anywhere to start browsing the freebies! Just remember, this does not start until 9 am on Sunday, May 4. 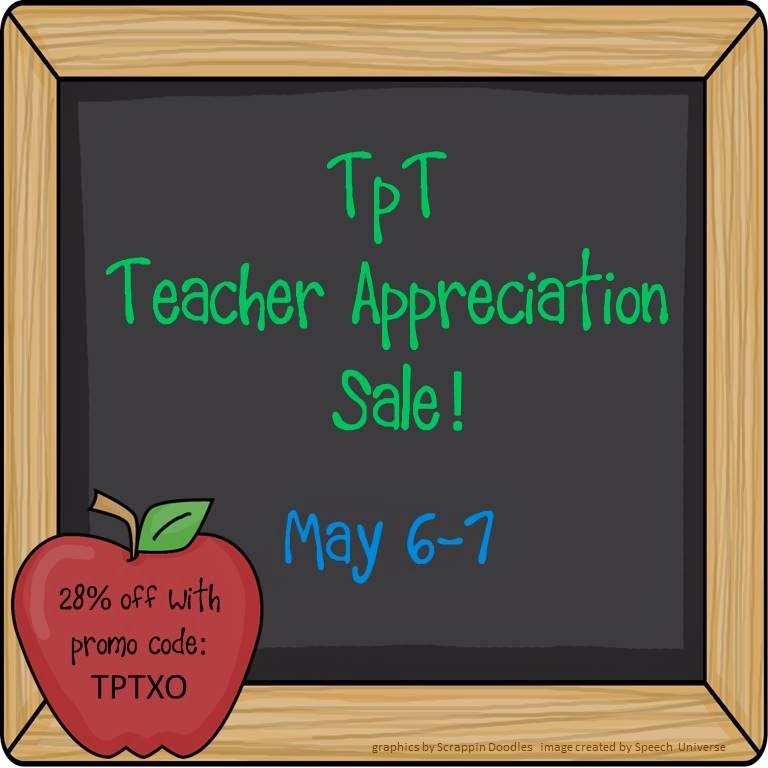 The second exciting news is that I am participating in the BIG Teacher Appreciation Sale over at TpT! The sale runs from Tuesday, May 6 through Wednesday, May 7. Remember to put in the promo code TPTXO when you check out so that you can get the full 28% savings! 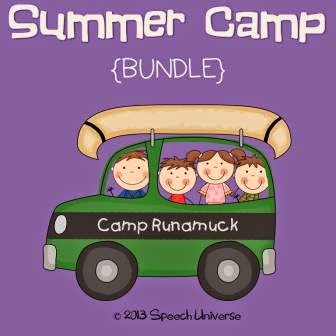 I hope you have fun this week by grabbing lots of great freebies, and then getting some great deals at the TpT sale!! !